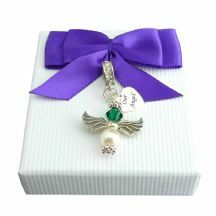 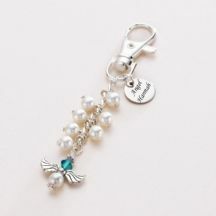 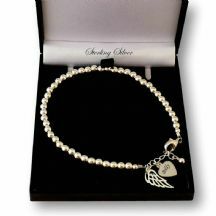 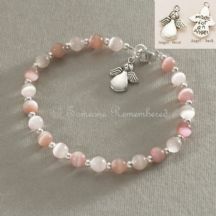 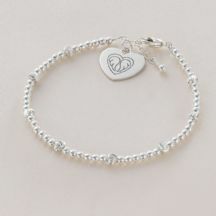 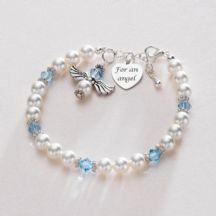 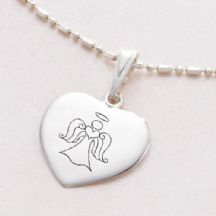 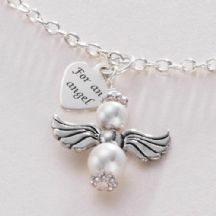 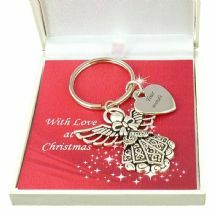 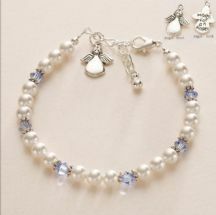 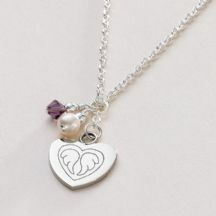 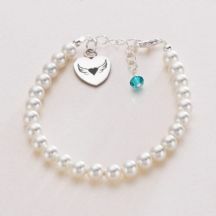 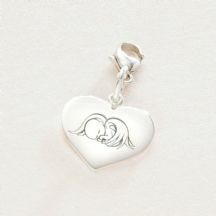 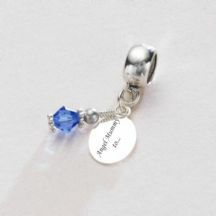 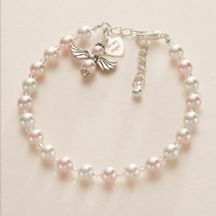 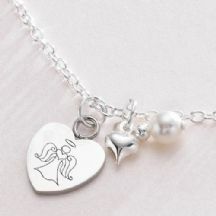 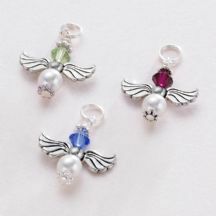 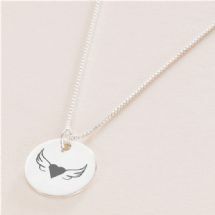 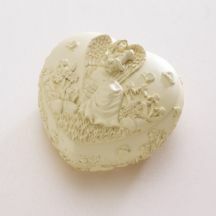 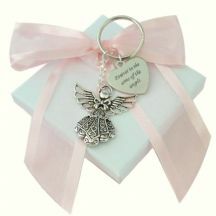 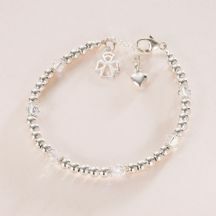 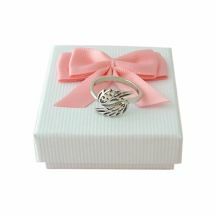 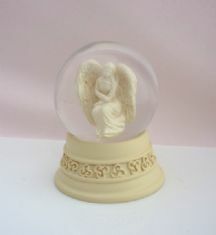 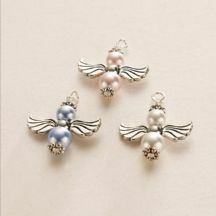 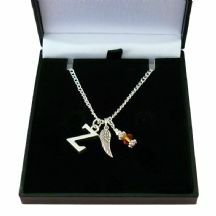 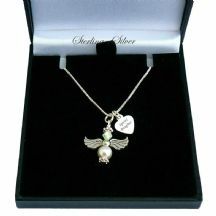 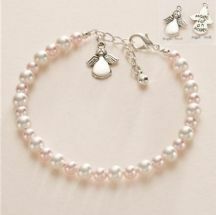 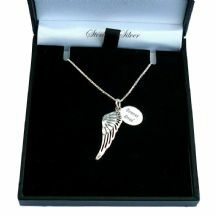 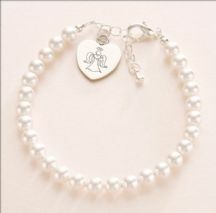 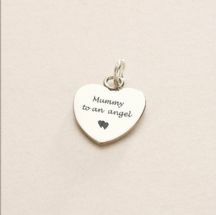 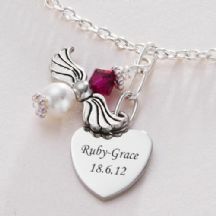 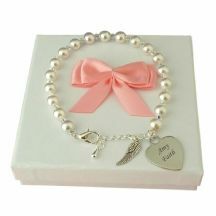 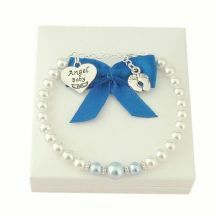 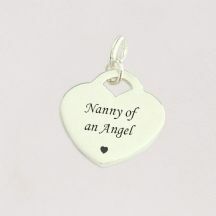 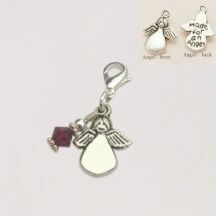 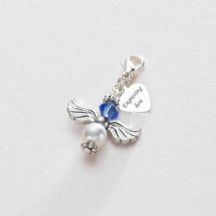 Beautiful Angel Themed Remembrance Gifts & Jewellery. 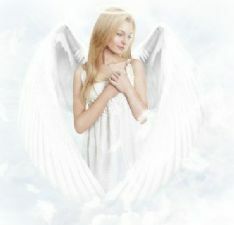 Angels have long been a symbol of love and comfort to those in need. 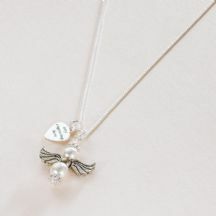 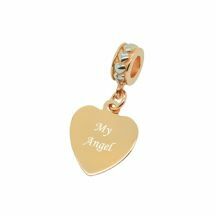 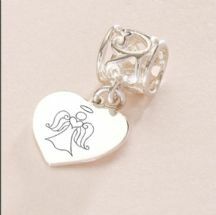 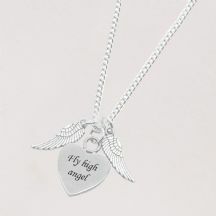 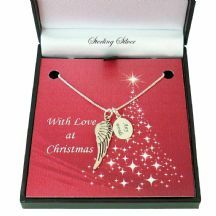 A piece of angel jewellery makes a sentimental sympathy gift and a lovely way to show someone who is grieving that you care. 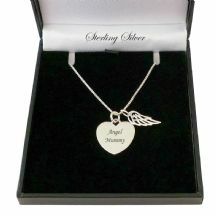 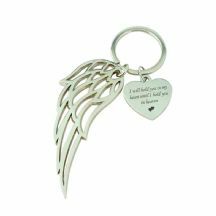 Many of our angel memorial gifts can be personalised with free engraving.